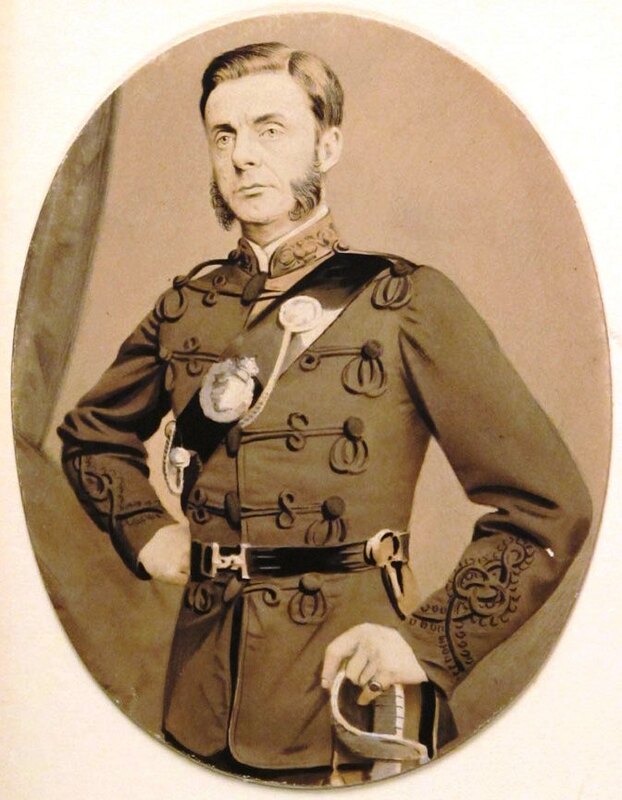 Major Thomas Henry (Harry) Gem was born in Birmingham on the 21st of May 1819. His father was a local solicitor dealing with criminal cases and was also clerk to the Birmingham Magistrates. After studying at King’s College, London, Harry also pursued a career in the law and joined his father’s chambers in Moor Street. Harry Gem was a remarkable man and had qualities which endeared him to all those with whom he came into contact. He was an athlete, sportsman, cricketer, horseman, artist, actor, writer, playwright and much else besides. Before he was 21 he founded a cricket club at Birchfield at a time when there were only four other clubs in the city. He himself played in several cricket matches for a Birmingham twenty-two side against the All-England Eleven, a team which included such illustrious names as John Wisden and George Parr. His athletic prowess was such that at the age of forty-three he undertook, for a trifling wager, to run the 21 miles from Birmingham to Warwick in under three-and-a-half hours. He had deliberately chosen to run in his everyday clothes so as ‘not to excite observation’. He won the wager. As the clocks in Warwick struck the hour at two o’clock he arrived at St Mary’s church having covered the distance in three hours and five minutes. Harry also had a prodigious memory. At a dinner party a small bet was made that he could, merely by walking just once along any street to be selected, recall and repeat accurately the names and occupations of every one of the inhabitants as described on their signboards. An area of Snow Hill was chosen and the person betting against him walked the street and copied all the names and signs into an exercise book. Harry Gem did not know which street had been selected for the task until he and his opponent arrived on the day of the challenge and they set off along the chosen street together, walking rather slowly. On arrival at the end of the street Harry Gem was able to repeat from memory alone without a single note the whole of the names etc written in the book and he did so in their exact order. 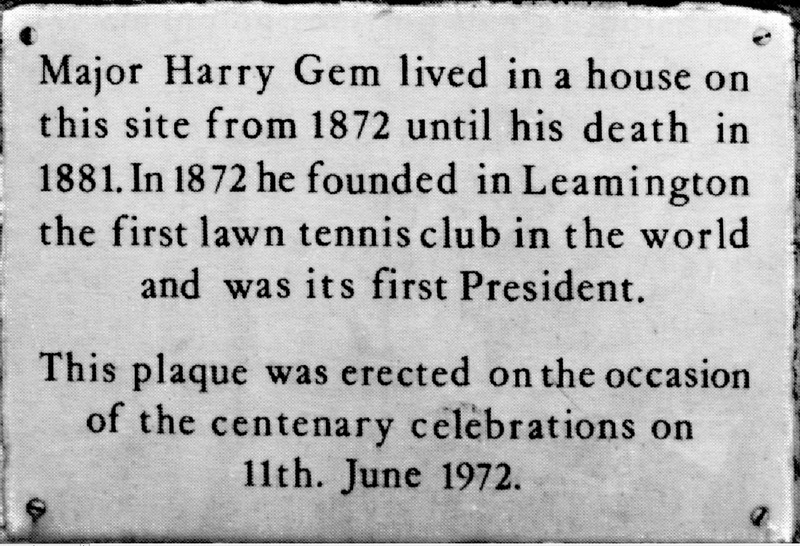 Harry Gem was a regular player of rackets and frequently played at the Bath Street (Birmingham) Racquets Club where he was the club secretary. It was always on his mind to develop a simpler form of the game which could be played in the open air and wouldn’t require a special building. This would be a far more accessible pastime for ordinary men and women. In 1860 he persuaded one of his friends Augurio Perera, a Spanish merchant, to join with him in developing a type of lawn tennis which they called Pelota which they played on the front lawn of Perera’s house ‘Fairlight’ in Edgbaston. 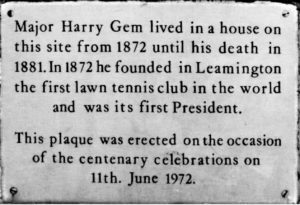 In 1872 Gem and Perera decided to move to fashionable Leamington Spa. 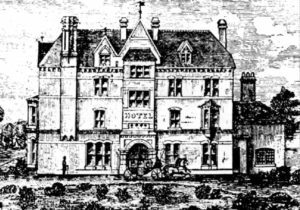 Perera was first to move to a house at 33 Avenue Road and Gem followed a few weeks later and took up residence in an imposing Victorian Gothic villa named Arran Lodge in Hamilton Terrace. They were quick to convince two doctors Frederic Haynes and Arthur Wellesley Tomkin from the town’s Warneford Hospital of the attractions of their new game. 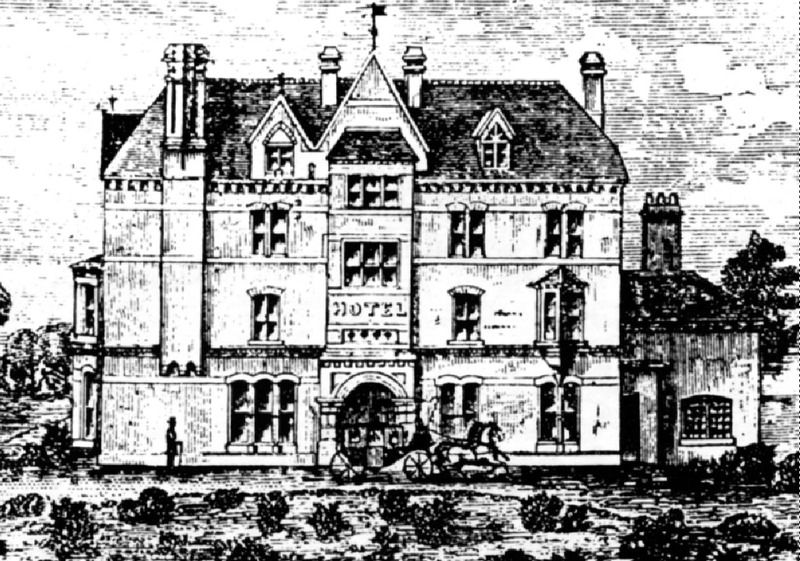 The four men teamed up and played on the lawns of the Manor House Hotel opposite to Perera’s house. By now they had ditched the name pelota in favour of Lawn Tennis and had formed the world’s first Lawn Tennis Club. 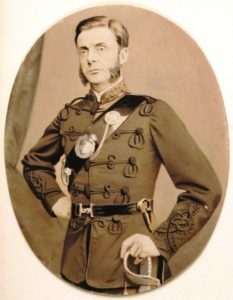 Another Major, Clopton Wingfield. 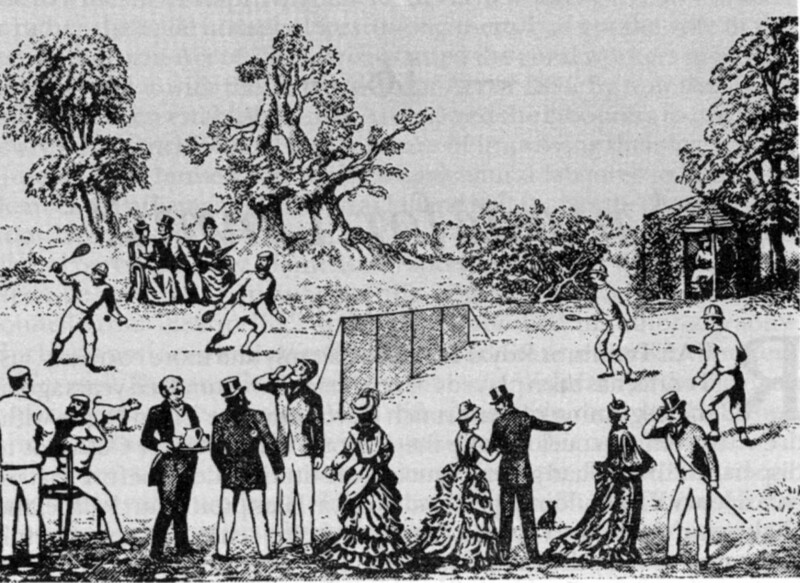 publicised and marketed the game and the All England Croquet Club in Wimbledon codified the rules.